Access control is a great management tool which can tighten up your security and keep tabs on employees and visitors during the work day. Some business can even use the card readers as a guard tour system, printing out the daily rounds of activity. We install magnetic stripe proximity readers and stand alone lock systems. 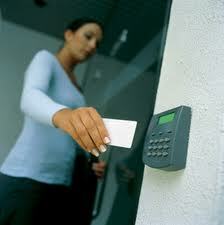 Access control systems allow you to control who goes where and records the time an area is approached. These types of control systems can automatically lock or unlock doors at requested times and deny access to individuals who are not authorized to be there. Access control systems provide the technology to keep unauthorized individuals out of a building or areas within a facility. This technology is a perfect complement to CCTV video surveillance & alarm systems, to create a complete security solution. 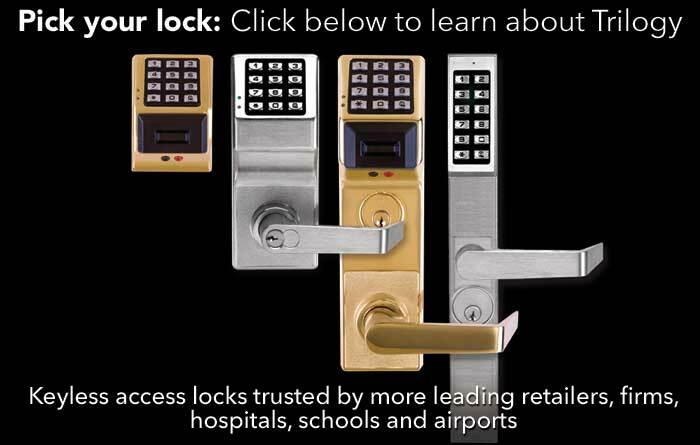 Southwest Lock & Safe can design a system that works best for you. 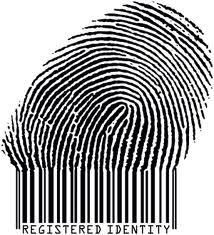 Please call today for a free security evaluation.